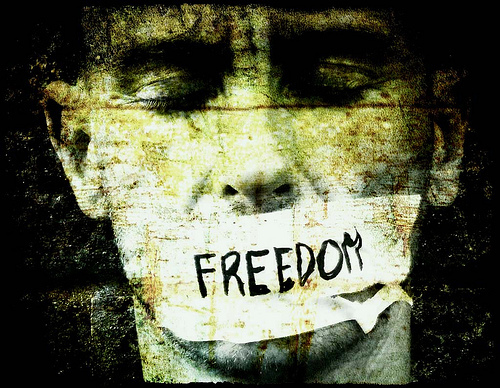 Freedom of expression is essential in enabling democracy to work and public participation in decision-making. Citizens cannot exercise their right to vote effectively or take part in public decision-making if they do not have free access to information and ideas and are not able to express their views freely. Freedom of expression is thus not only important for individual dignity but also to participation, accountability and democracy. Violations of freedom of expressionoften go hand in hand with other violations, in particular the right to freedom of association and assembly. Progress has been made in recent years in terms of securing respect for the right to freedom of expression. Efforts have been made to implement this right through specially constructed regional mechanisms. New opportunities are emerging for greater freedom of expression with the internet and worldwide satellite broadcasting. New threats are emerging too, for example with global media monopolies and pressures on independent media outlets.